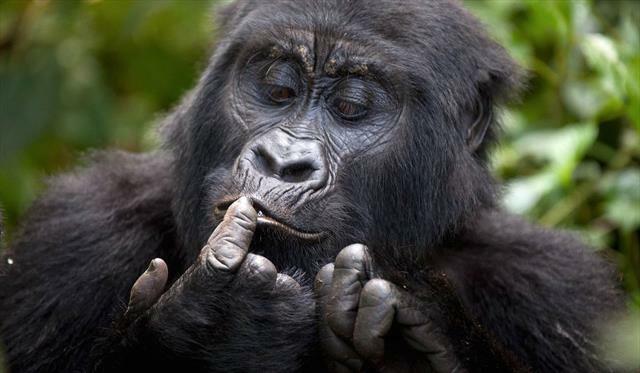 Primate Lodge in Kibale is a fashionable Eco-lodge located within Kibale National park. It’s enclosed by a flourishing tropical forest that is a habitat to many different species of primates forinstance the chimpanzees. It’s secretly sheltered in the rainforest, its one of the lodges that gives a really dependable jungle familiarity and it’s the most favorable place for tracking the primates in Uganda. Primate lodge Kibale has accommodation for all visitors ranging from luxury, cottages as well as tents.Muleni Safaris Uganda considers this Lodge becausethe lodge gives a chance to take your time in the morning and first have breakfast and later on plan for the day and how you are going to track the chimpanzees without much trouble. The restaurant serves both international and local foods with hospital waitresses. Next to the restaurant is a fully stocked bar with a beautiful scenic view of the forest.Another exciting adventure is the sky tree house, it has a bedroom with other facilities that can enable you enjoy a nigh there. Its suited at a 10 minutes walk from the major lodge. Giving you a perfect view of the Elephant lurch. At night, all elephants gather at this point.